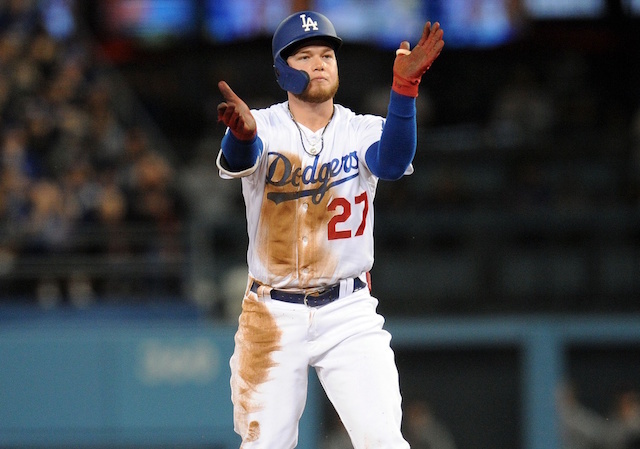 With the National League Division Series matchup against the New York Mets set, Los Angles Dodgers manager Don Mattingly said recently there were a handful of roster spots still to be determined for the NLDS. 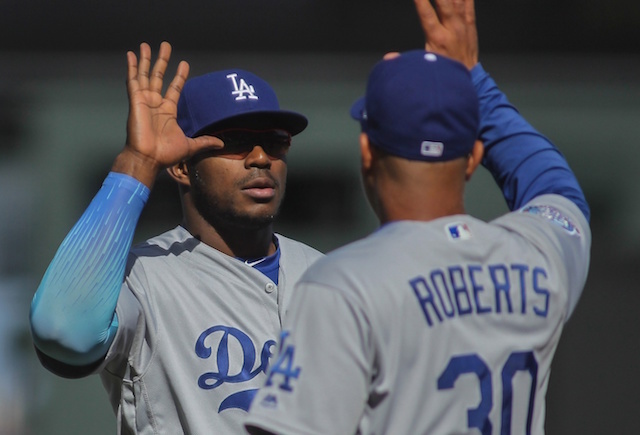 While Mattingly didn’t elaborate, his comment figures to primarily apply to which relievers and outfielders to carry in their first-round matchup. One day after the fifth-year manager’s remarks, Yasiel Puig was reinstated from the 15-day disabled list after missing the last 34 games. Five players told they won't be on postseason roster: Adam Liberatore, Scott Schebler, Ian Thomas, Ronald Torreyes, Joe Wieland. 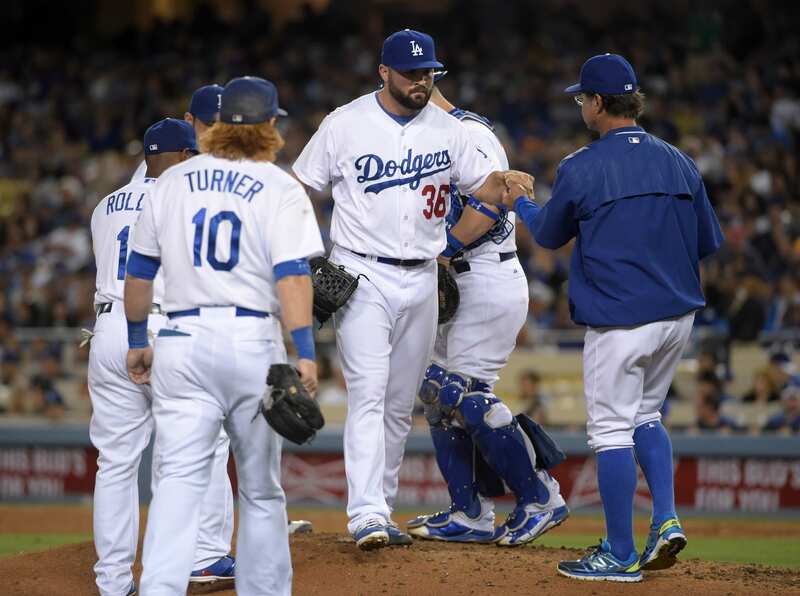 Adam Liberatore began the season with Triple-A Oklahoma City, but also appeared in 39 games with the Dodgers. 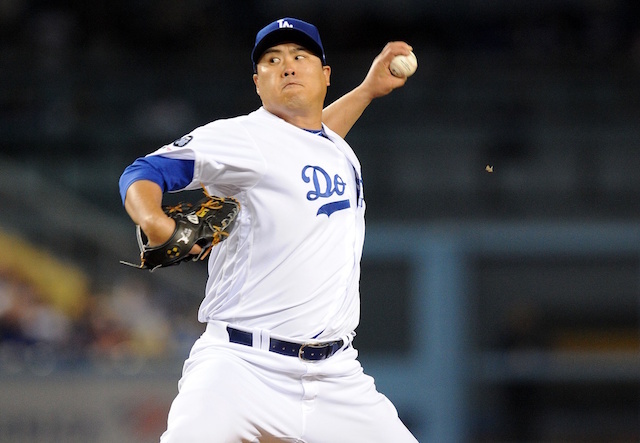 He presented Los Angeles with a different style left-hander as his velocity is a ticker higher than J.P. Howell and Paco Rodriguez, who was traded to the Atlanta Braves. Scott Schebler, Ian Thomas, Ronald Torreyes and Joe Wieland were among the September roster call-ups. Schebler hit .250/.325/.500 over 19 games, with three home runs and four RBIs. He played 121 games in Triple-A, batting .241/.322/.410. Thomas started one game for the Dodgers, appearing in nine overall after being acquired from the Atlanta Braves. The 28-year-old left-hander went 4-1 with a 5.74 ERA in 14 games (six starts) for Oklahoma City. After being traded to the Dodgers, Ronald Torreyes spent the majority of the season with Double-A Tulsa. Torreyes only appeared in eight games with the Dodgers. 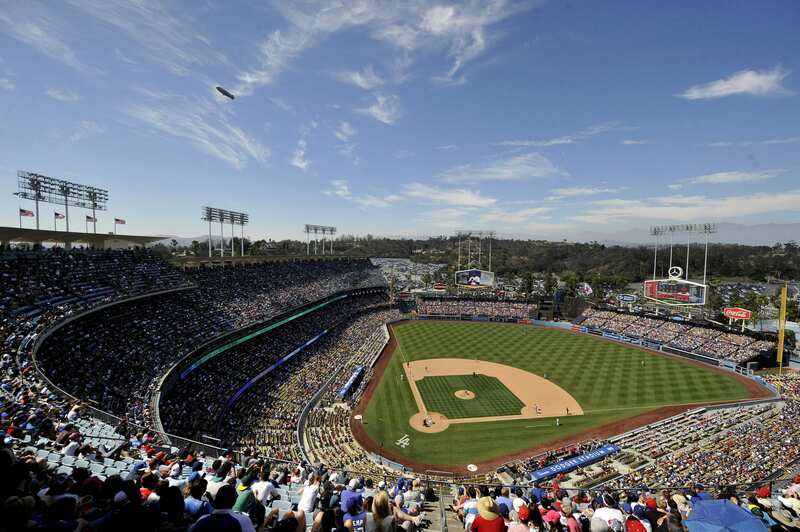 Joe Wieland threw a combined 8.2 innings over two spot starts for Los Angeles. He went 10-5 with a 4.59 ERA in 22 Triple-A games (21 starts).